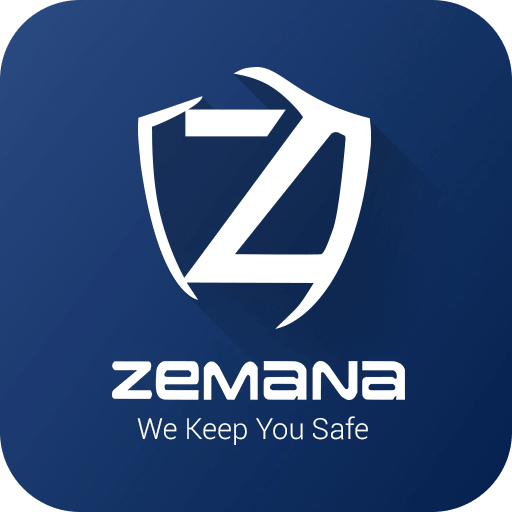 Since its foundation Zemana never stopped following its vision and that is to develop better and more refined security solutions to users worlwide. The main point is to provide another angle – to challenge the cyber security innovation platform. 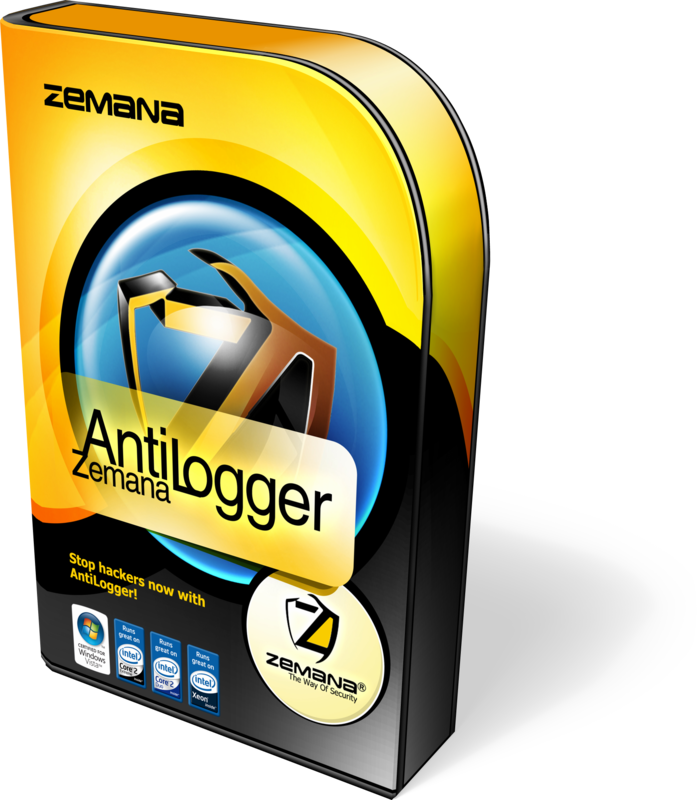 Zemana AntiMalware Premium proved to be the best ransomware protection.